Free Astrology Advice: Horary Question – When Will I Get Into University? When will I get into a university? Luck slips me by whenever I am trying to get admission. For example I sat for entrance examination to two schools & when the results where out I was about 3 marks away from the cut-off. All efforts to get me admitted failed, but later I learned that those who were 5 marks away from the cut-off were admitted. The same thing happened when I was seeking admission into secondary college but I tried my best in these examinations. We will need to look at two possible indicators. One, we will see whether we have any applying aspect between the ninth house and any of your significators, as the ninth house indicates institutions of higher knowledge. We will also want to look at the quality of the 10th house, showing your results on any future exams. You are symbolized by Mercury, which is in the sixth house and its retrograde. You’re not doing well, and I assume that Mercury’s being retrograde shows you going back to take the exam again. I do not know if this is possible in your school system, but I would imagine so. The ninth house is ruled by Mars, so we would hope to either have Mercury aspect Mars or the Moon, which is your co-significator. Mercury will not aspect Mars, but the Moon has just separated from a trine to Mars. I would expect that this means that either you were just very recently offered admission, or will be soon. Alternatively, we would think that you have gotten as close as possible to getting into university. 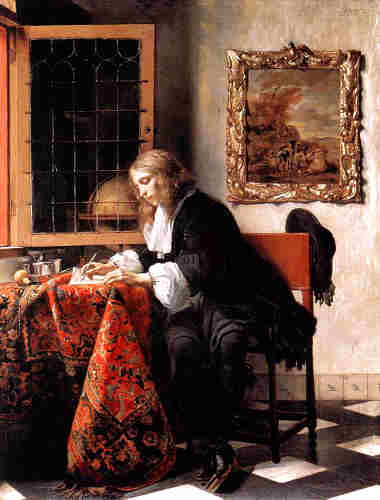 So this method is inconclusive, and we will look at the quality of Mercury, ruler of your 10th house (yes, it also represents you, but not in this part of our ingrained) determine whether your marks will be good. Since Mercury has recently left its detriment and fall in Pisces, we see that your most recent marks were not good enough. However, I do like the fact that Mercury is retrograde in back into Aquarius, or at least it is not so afflicted as in Pisces. This suggests that another try at the examinations will give you better marks, nothing stellar, but presumably enough to get into the university. 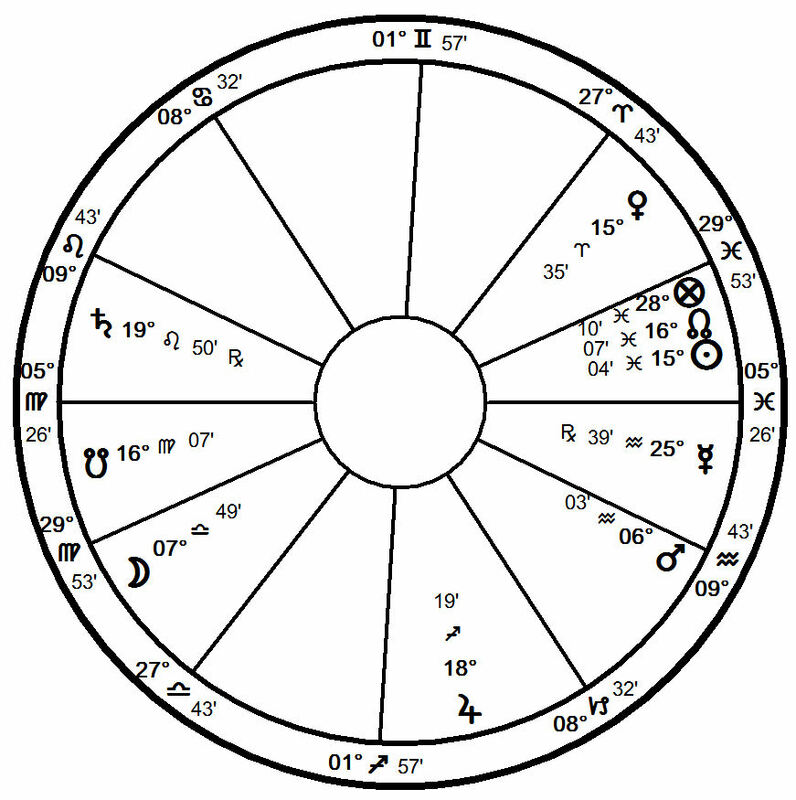 — Readers who are interested in a horary reading with Nina Gryphon (free or paid) may contact her via her astrology readings webpage.